Most of my life I’ve felt a little bit like an outcast, or just like I don’t quite fit in. It was really exaggerated when I was 12 and moved cross country from Palo Alto, CA to Danvers, MA with my dad and brother. 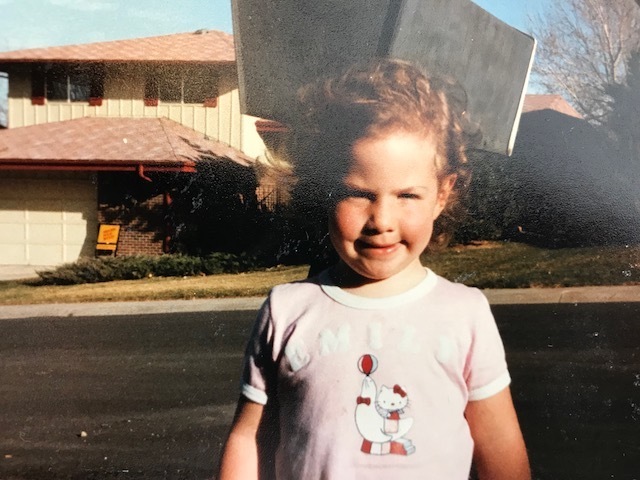 I was not only going through puberty and feeling awkward in my own skin, but I moved to a new environment with people who dressed differently, talked differently, and certainly treated me like I didn’t belong. Moving to a small town where all the kids knew each other since early childhood, it only made me stand out more. I felt myself crawling into my shell. I really didn’t feel comfortable to come “out’ until after high school when I went to massage school. All throughout my 20’s I felt like I was searching for my special purpose. I wanted to know who I really was and why I was even here. HOLY SH*T, A celebrity podcaster just interviewed me!!!!! I had a MAJOR pinch-me moment when my mentor and friend James Wedmore text me to see if I’d like to be a guest on his podcast…I nearly died of excitement! For the last, oh, year and a half, I’ve been religiously listening to James’ podcast because he’s a perfect blend of the left-brained smarty pants and the right-brained WOOWOO. I’m one of those listeners that’s borderline stalky since I immediately follow all of his guests on social media. The Mind Your Business Podcast has had over 1 MILLION DOWNLOADS!! He introduced me to some pretty incredible people including Kari Samuels (astrologer/numerologist), Lewis Howes (inspirational speaker/influencer/author), and Jim Fortin (celebrity mindset coach/NLP master). SO, NOW YOU’VE BEEN WARNED, I’M KIND OF A BIG DEAL! HAHA! 1. 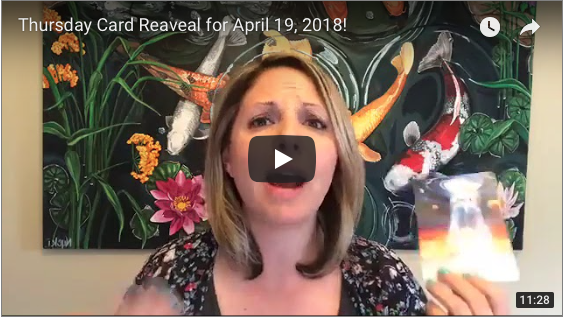 Join my LIVE MONEY BLOCK CLEARING & PHOENIX Q & A CALL – This has been my #1 most watched video to date and for good reason, it works! 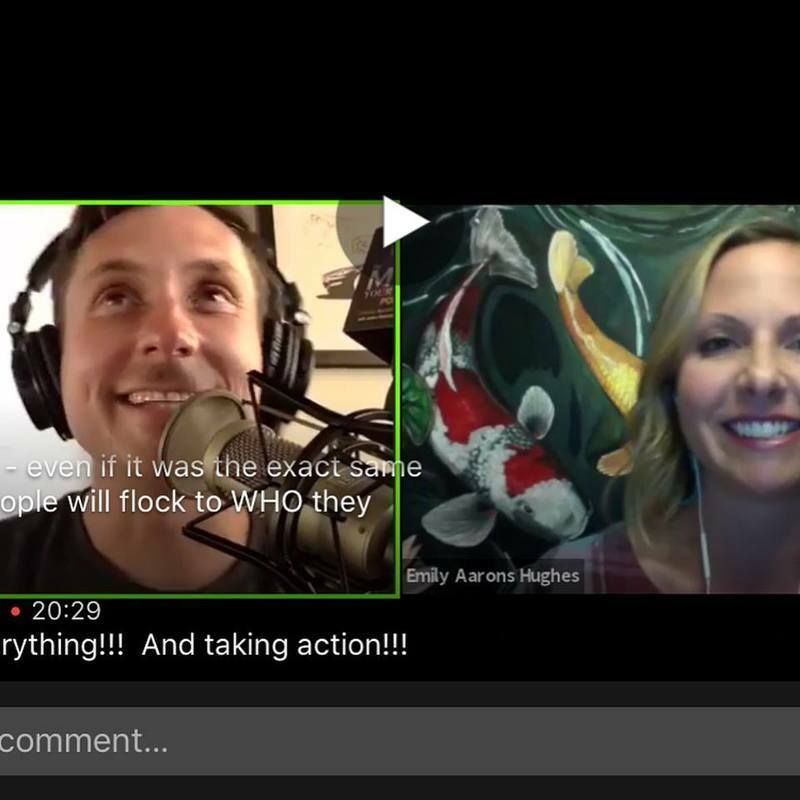 If you can’t join live, I highly recommend watching the replay. >> CLICK HERE TO GET A REMINDER! 2. “HOW TO RAISE YOUR PRICES AS AN INTUITIVE OR A HEALER”– I’m a guest speaker on the Happiness Alchemy Podcast with my dear soul sister Tracy Gaudet. 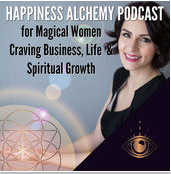 Subscribe to Happiness Alchemy Podcast >> CLICK HERE! RELEASE DATE: Friday, April 6. 3. 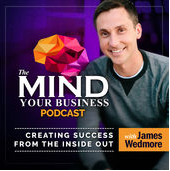 “HOW TO USE YOUR INTUITION IN YOUR BUSINESS” – This is IT, my big debut on The Mind Your Business Podcast with James Wedmore. Subscribe to The Mind Your Business Podcast>> CLICK HERE! RELEASE DATE SUNDAY, April 8. >> Remember when he was on MY page last October!? 4. ASTROLOGY BONUS!! 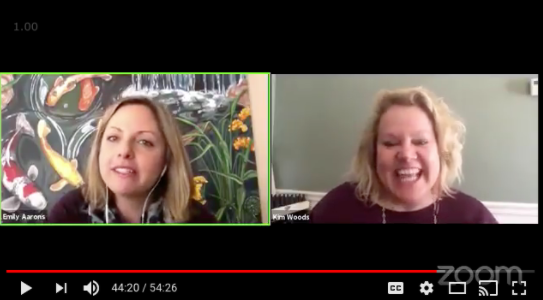 Back by popular demand my good friend and business strategies and astrologer Kim Woods will be my guest to help us navigate the BIG astrological happening coming mid-April. Let’s get you ready for how to handle the next few months!! SAVE THE DATE: Friday, April 13 at 9:30AM EST for a Facebook LIVE! I’d love to hear from YOU! If you could spend a day with me, what would you want to know more about? HIT REPLY! CHEERS to an awesome week together!!! P.S. 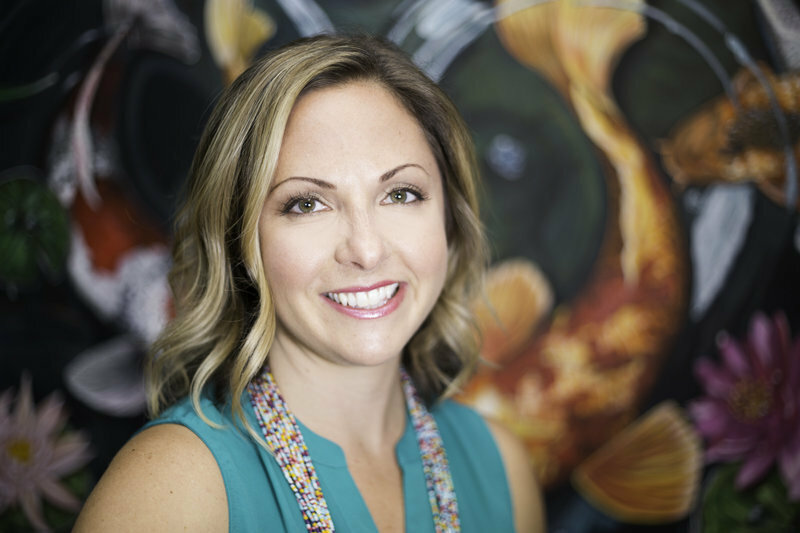 The Phoenix Mentorship is taking flight! Only a small number of spaces are available. Don’t miss out this round. Get more info and APPLY HERE!